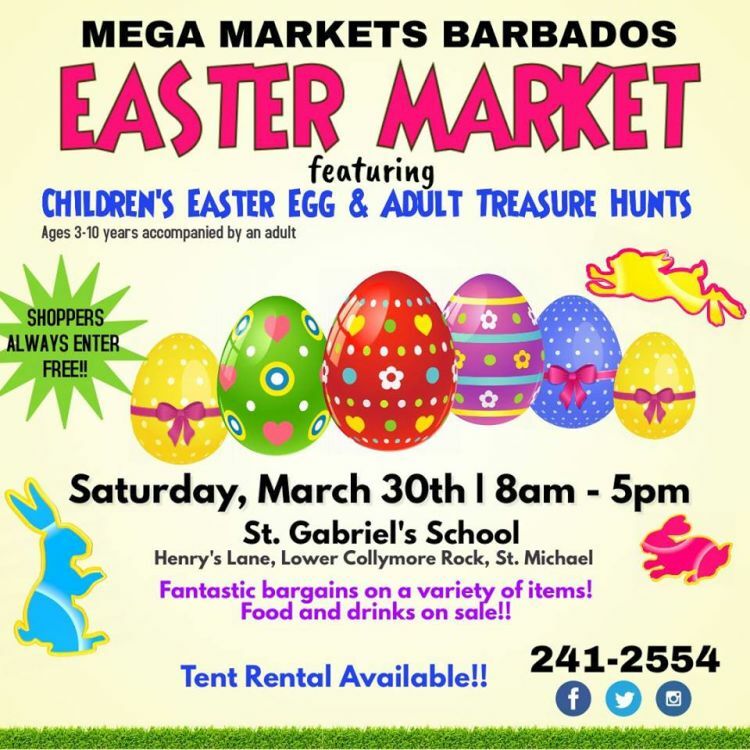 The Mega Market Day takes place approximately on the Last Saturday of each month on St Gabriel's School Grounds. 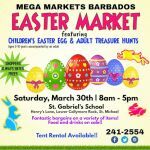 Activities for the Easter Market Day include a Children's Easter Egg Hunt and Adult Treasure Hunt. Call 241-2554 for more information.